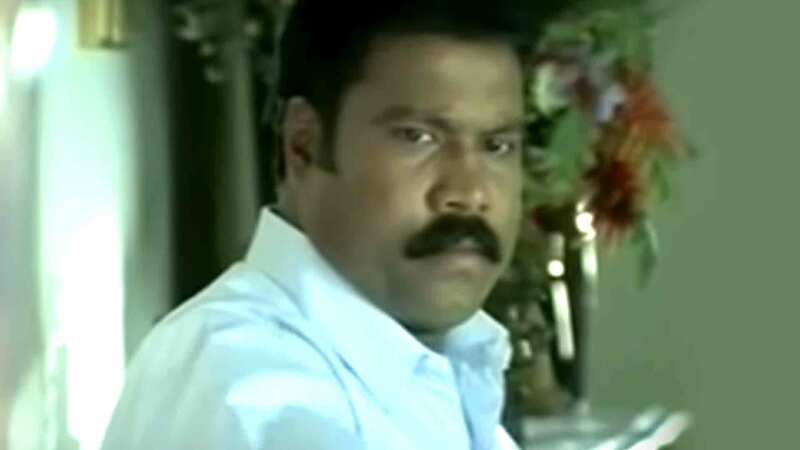 When he was young, Lokanathan (Kalabhavan Mani) witnesses his father getting killed by a politician named Brahmanandan (Ranjith). Driven to take revenge on him, he decides to grow up to become a police officer which he rightly does so. Will he able to avenge his father's death? Watch Lokanathan IAS movie online.